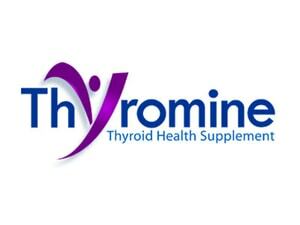 Thyroxine is the major hormone that the thyroid gland secretes into the bloodstream. Thyroxine and other thyroid hormones play a crucial role in regulating the body’s metabolic rate which controls growth and development. What Are The Normal Body Thyroxine Levels? The level of TSH (thyroid-stimulating hormone) in your body determines your thyroxine levels. The TSH notifies the thyroid gland how much thyroxine should be produced. When the TSH level is very high, the thyroxine level becomes low, a condition known as “hypothyroidism.” A normal range for TSH according to clinical research is 0.4 milliunits per liter (mU/L) to 4.0 mU/L. Any TSH level above 4.0 mU/L is an indication of Hypothyroidism. There are two common causes of low thyroxine levels. The first is a result of inflammation of the thyroid gland which destroys a large quantity of the cells of the thyroid making them unable to produce enough hormones. The side effects of medical treatment of thyroid conditions is the second cause of low thyroxine levels. What Happens When Thyroxine Levels Are Low? 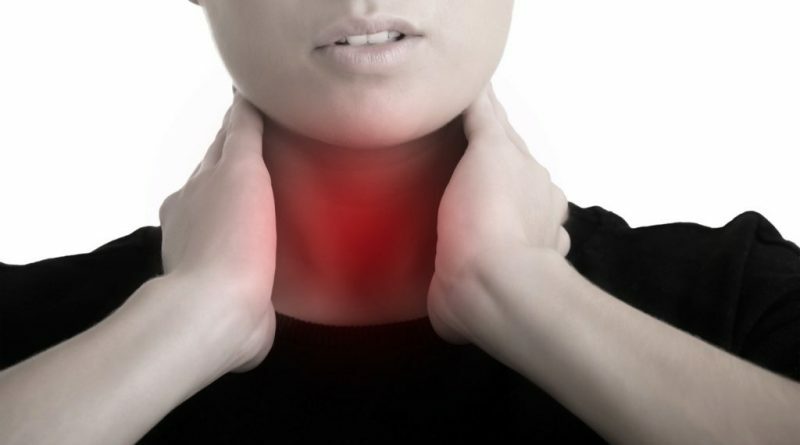 When the body’s thyroxine levels become low, it may lead to goiter, which is a swelling of the neck because of an enlarged thyroid gland. The goiter is a result of the high levels of TSH. Low thyroid thyroxine levels can cause fatigue, weakness, weight gain or increased difficulty losing weight, dry hair, hair loss, muscle cramps and frequent muscle aches, constipation, depression, decreased libido e.t.c. You may likely experience some of these symptoms which may be different from what other patients with the same condition experience. The symptoms vary with how severe the thyroid deficiency is and the length of time the body has to lack the hormone. Low thyroxine levels can be corrected by the use of Levothyroxine, a synthetic thyroid hormone. This oral medication and other similar drugs help to bring the hormone to its normal level. Ensure that you consult your doctor before taking any drug. Thyroxine is an important hormone that regulates metabolic rate. High or low thyroxine levels can lead to abnormal body functioning. 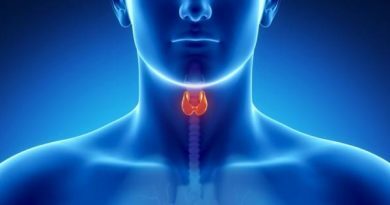 It’s important that you visit an endocrinologist if you experience any of the symptoms of hypothyroidism listed in this article. ← Do Thyroid Disease And Hair Loss Always Go Together?